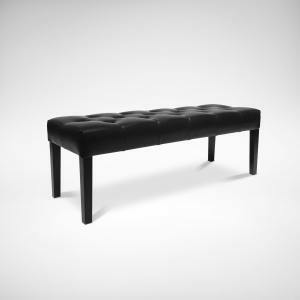 Squeeze a little bit more people with a bench. 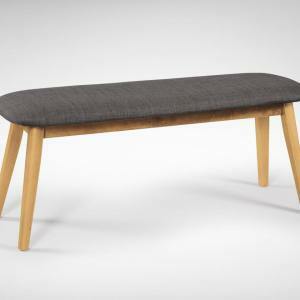 Tuck it away nicely under the table when it’s not in use. 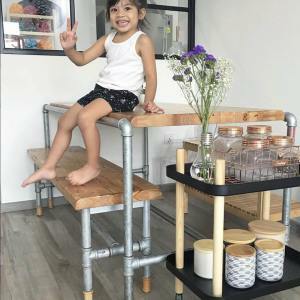 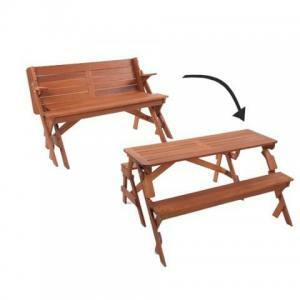 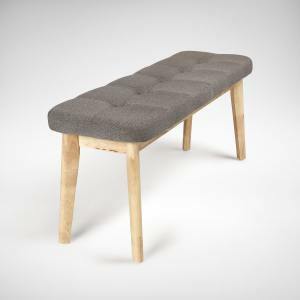 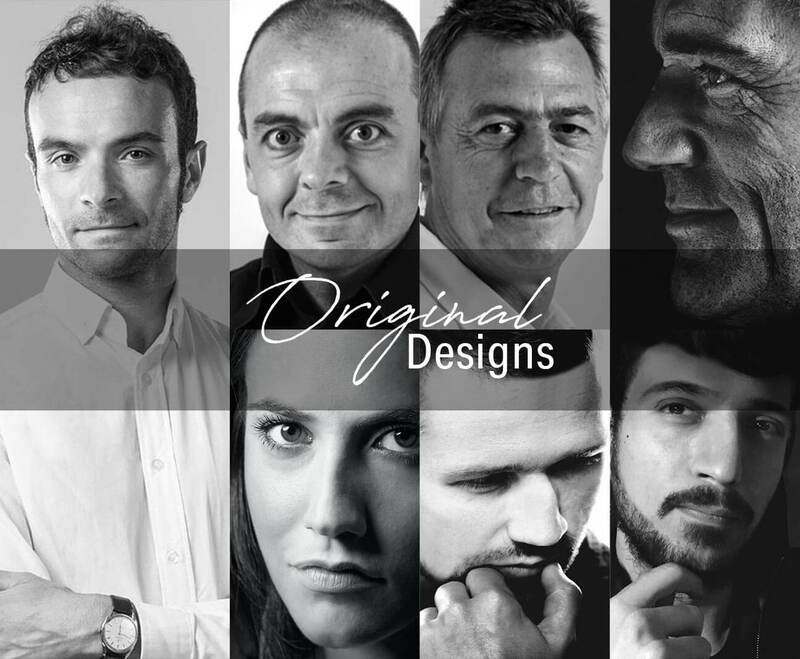 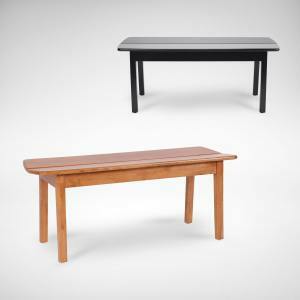 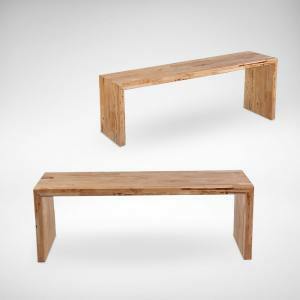 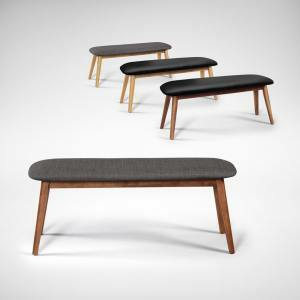 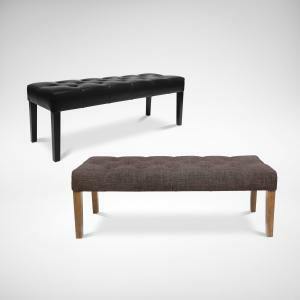 Practical benches with over 40 designs to choose from. 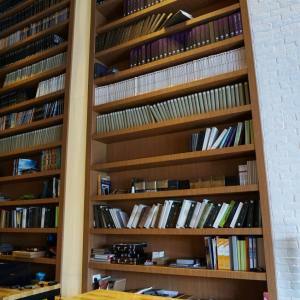 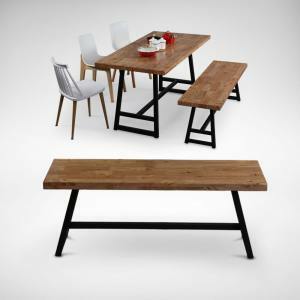 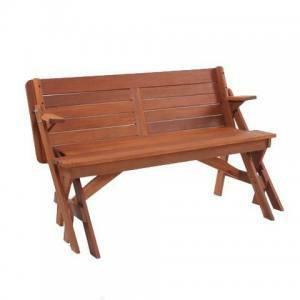 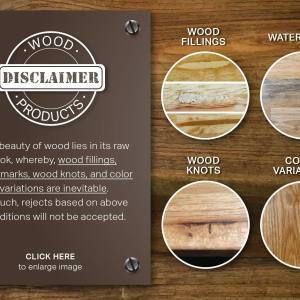 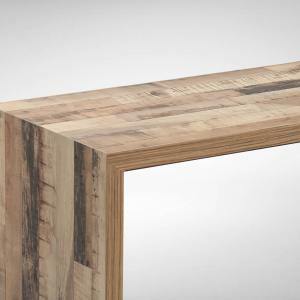 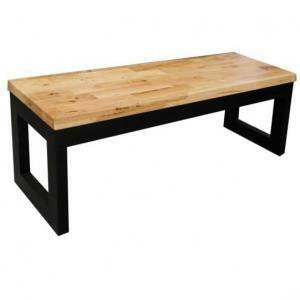 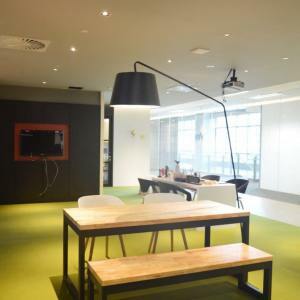 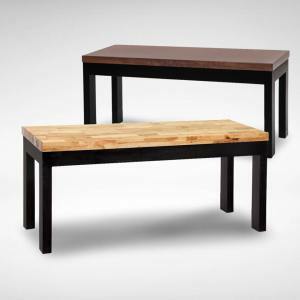 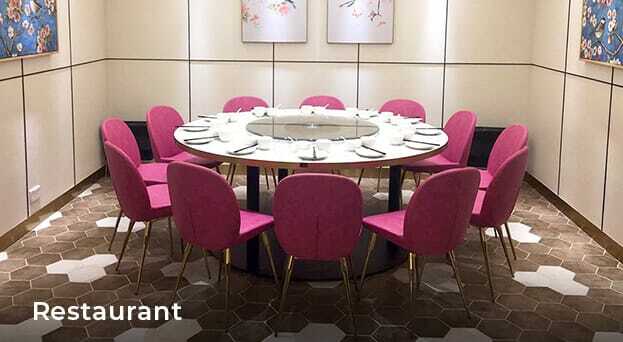 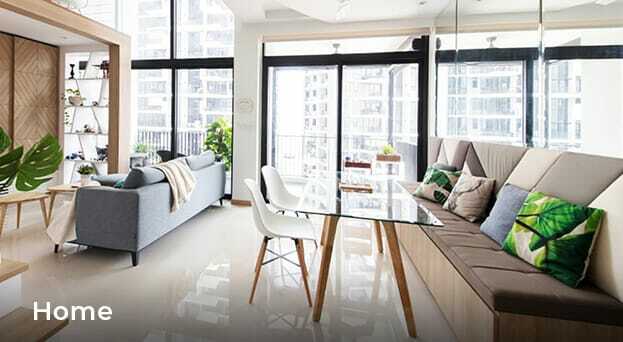 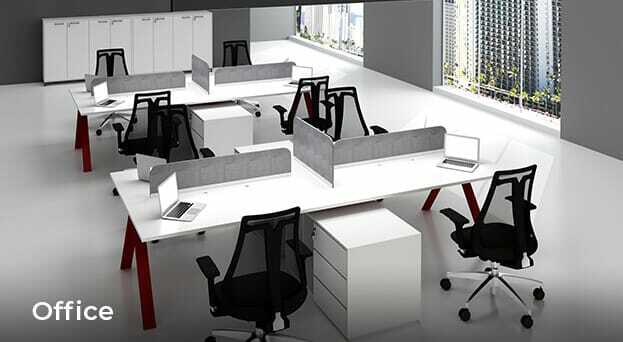 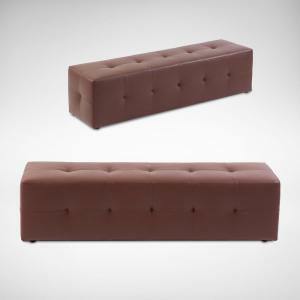 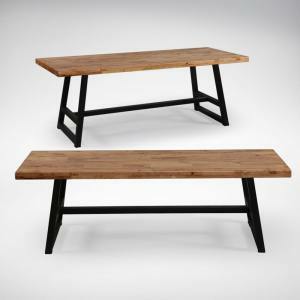 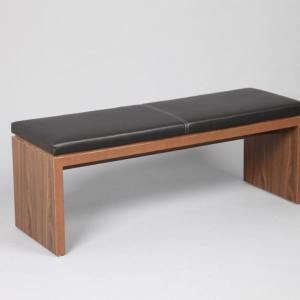 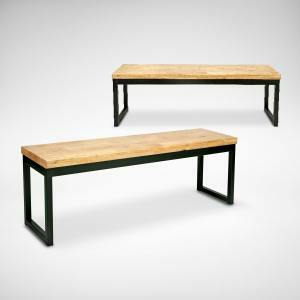 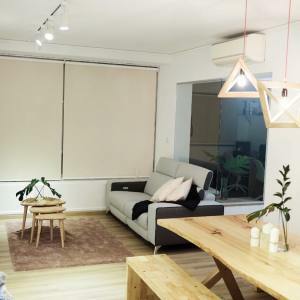 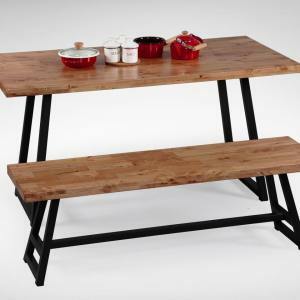 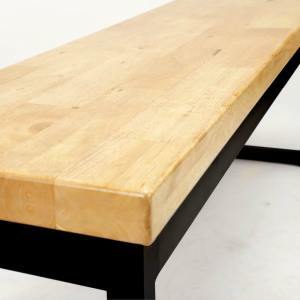 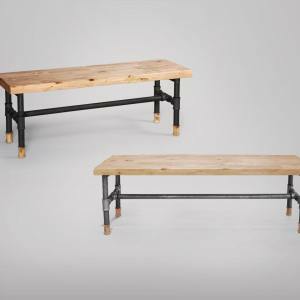 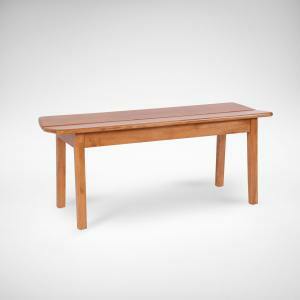 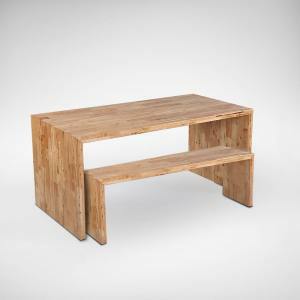 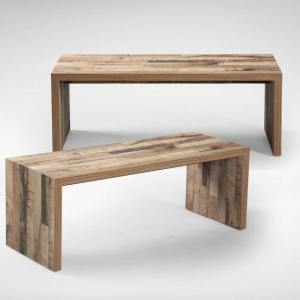 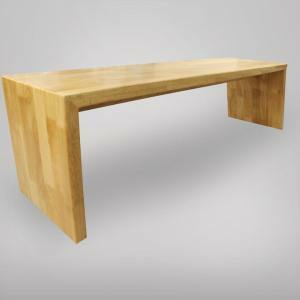 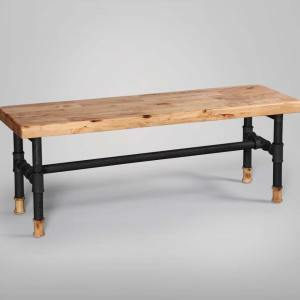 Benches are suitable for restaurants/F&B, homes, and offices.